Loudeaters.com in Times Food Guide 2014! Yay! 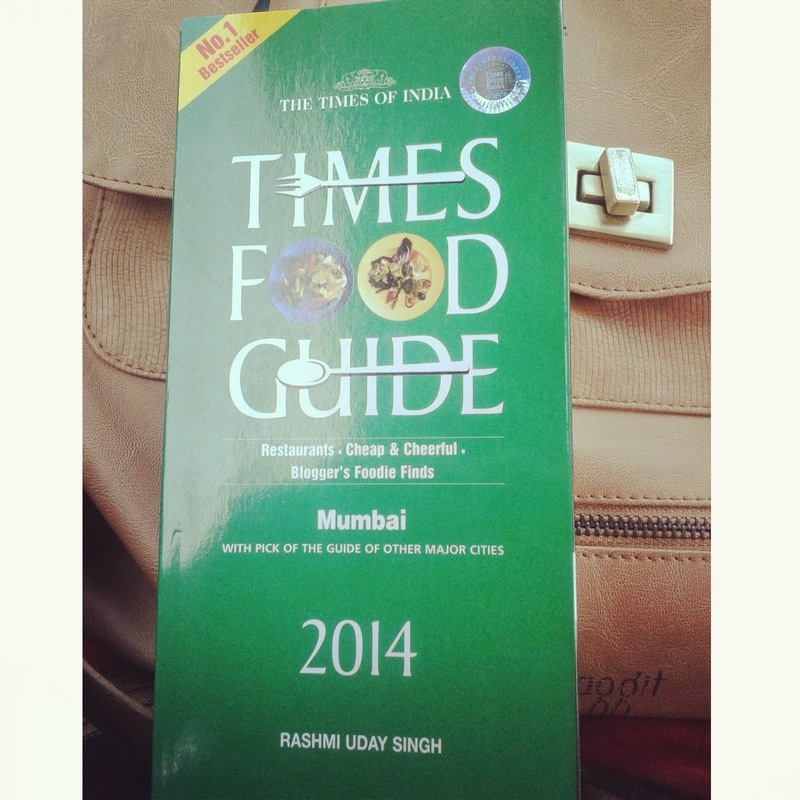 "Times Food Guide 2014 Mumbai - Rashmi Uday Singh" is an annual guide to restaurant/eateries/nightclubs and more around the city. And for this guide I was to write under two categories - a late night eatery and a cheap n cheerful eatery in Mumbai. Ayub's and Mani's lunch home were the obvious choices. Will blog about it soon. 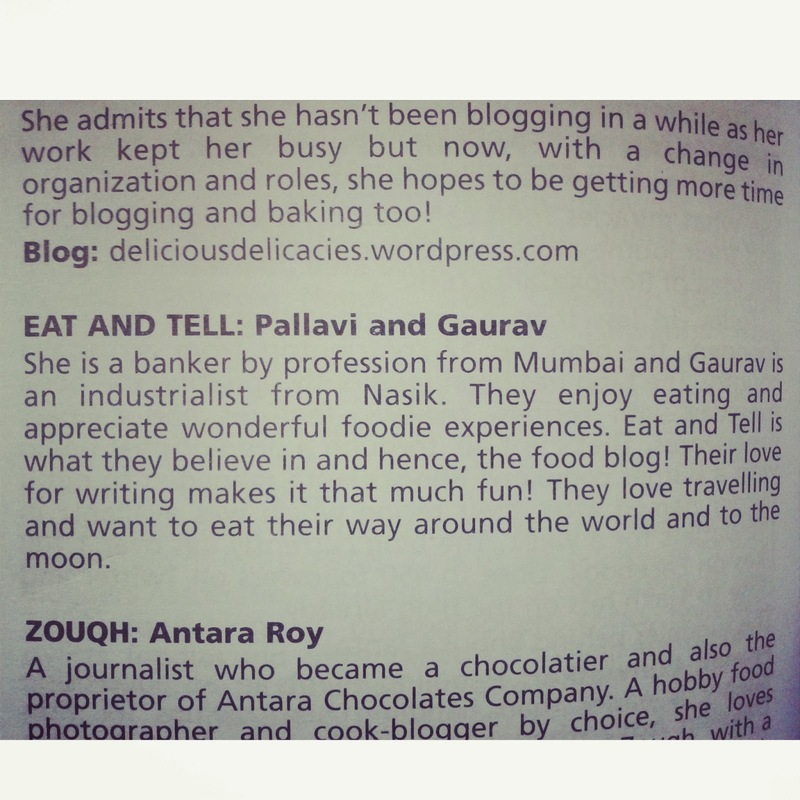 Thank you Rashmi Uday Singh and Sameer Makhani of Food Bloggers Association, India! The mention of our blog in Times Food Guide 2014 makes us feel amazing! Food is the center of our world at loudeaters.com and we welcome you to it. :) Follow us to be a part of our fun foodie experiences. Thank you so much Rashmi!! !